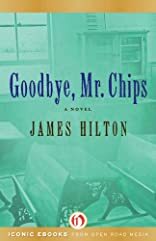 Good-bye Mr. Chips was written by James Hilton. 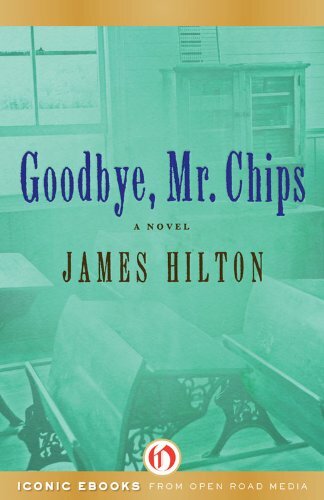 Good-bye Mr. Chips was published by J M Meulenhoff. About James Hilton (Author) : James Hilton is a published author of children's books and young adult books. Some of the published credits of James Hilton include Goodbye, Mr. Chips, Good-Bye, Mr. Chips, Lost Horizon.